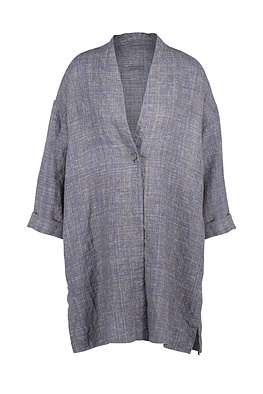 Beautifully relaxed, beautifully casual: this laid-back, loose-fitting OSKA jacket is the perfect everyday outfit piece. 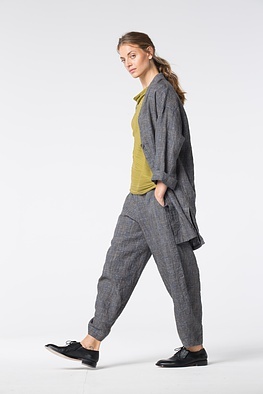 It goes well with moderate trouser shapes and top pieces such as tops, shirts, pullovers and even dresses. 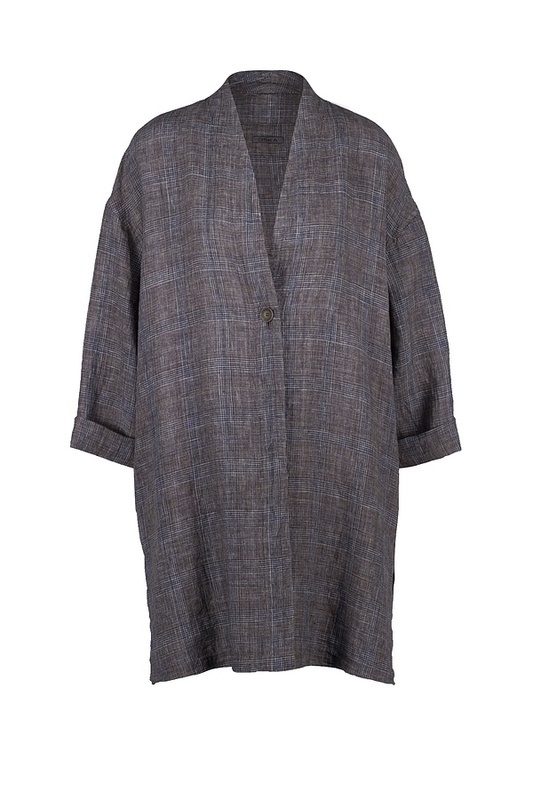 Wide sleeves which can be turned up and slits at the seams accentuate the jacket’s casual character. Buttoned up it becomes more official-looking and suitable for business. Two pockets are on the sides.